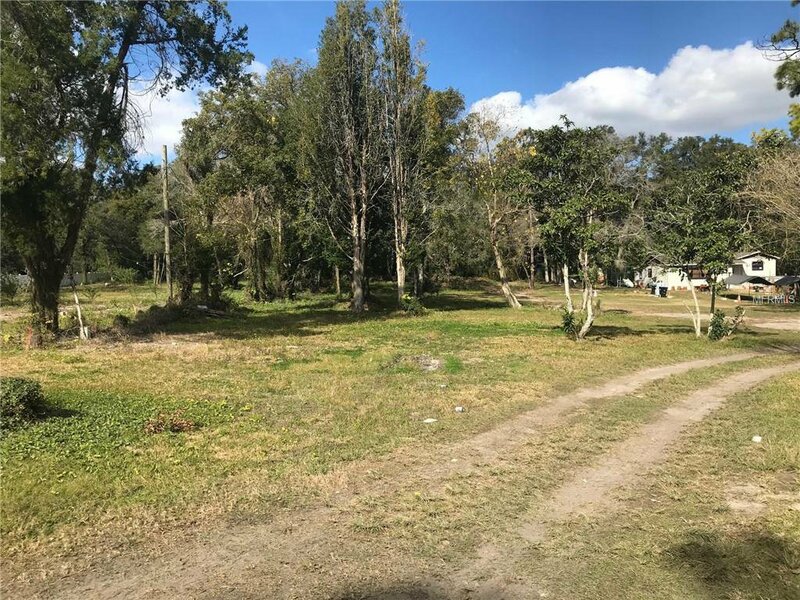 Vacant residential lot just under one acre. Close to the intersection of Apopka Blvd and Sheeler. 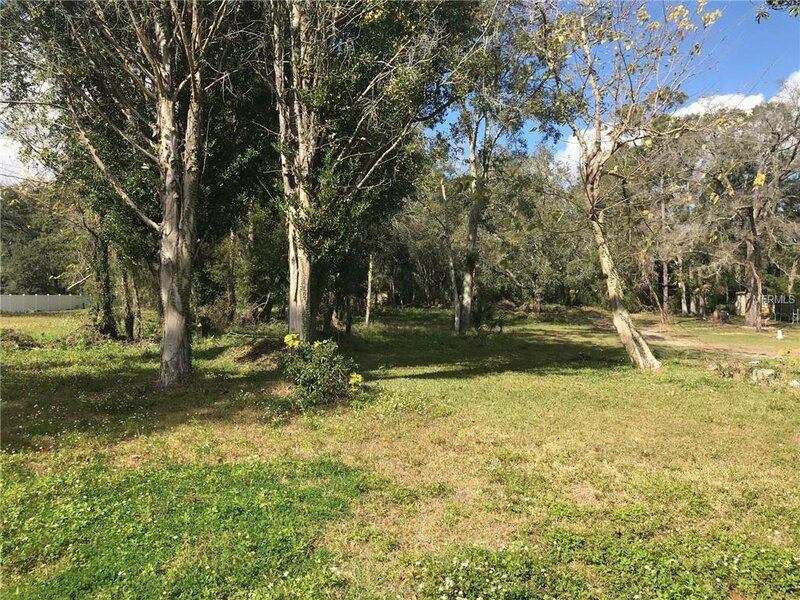 Deep level lot with mature trees. 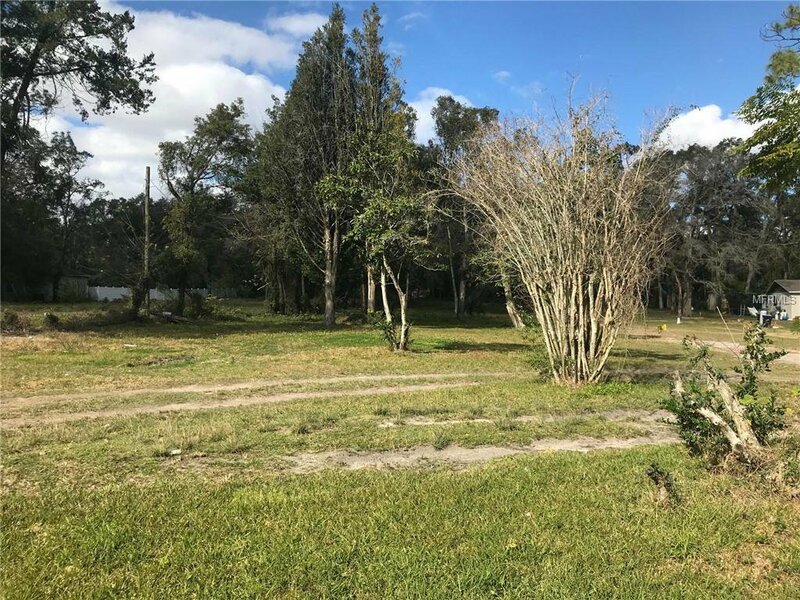 The adjoining parcel (1125 Apopka Blvd) is also available.